Feb 23 By Jen 40 Comments This post may contain affiliate links. 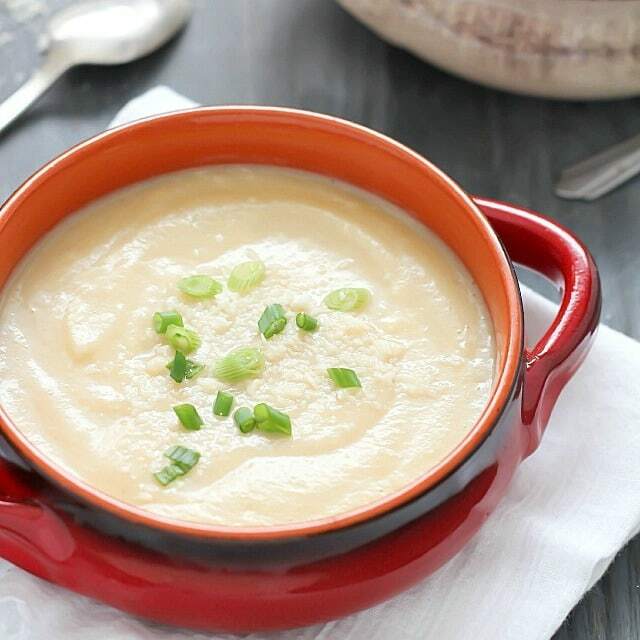 EASY, Creamy Cauliflower Soup that’s super healthy but doesn’t taste healthy (hint: YUM! Vegetarian, gluten-free, paleo and clean eating). You will LOVE this Easy Cauliflower Soup! It’s super healthy but doesn’t taste like it! Happy Monday! Well, it’s a brand new week. Can’t say I’m too excited. Not to mention baseball practices, baseball games, dental and orthodontist appointments. Yeah, just shoot me now. But it’s okay, because I have some freezer meals and this leftover Cauliflower Soup to eat all week. I just might make it through. This soup is so tasty! I love cauliflower. I’m a fan of the texture and taste but I also love how inexpensive it is. 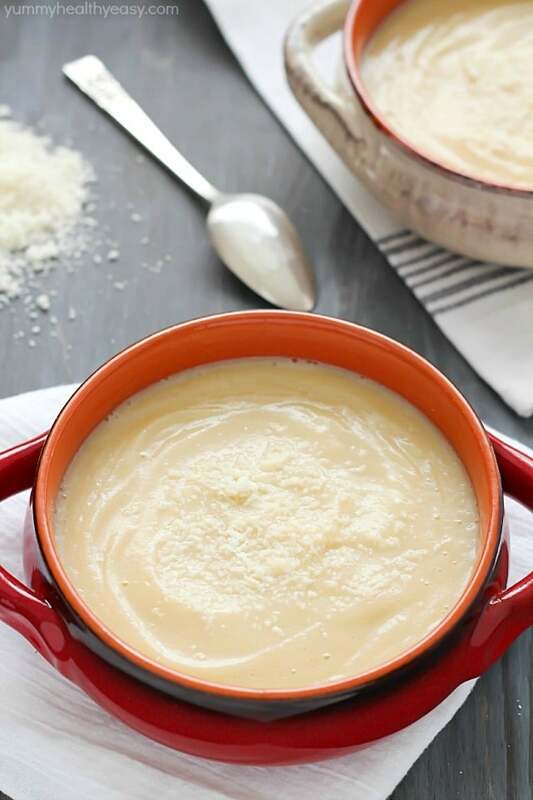 This cauliflower soup is super cheap to make and is so healthy. It’s gluten free, vegetarian, clean and paleo. It hardly takes any time to make and makes a big pot full. Perfect soup for surviving a cold night. And a long week. 😉 Enjoy! 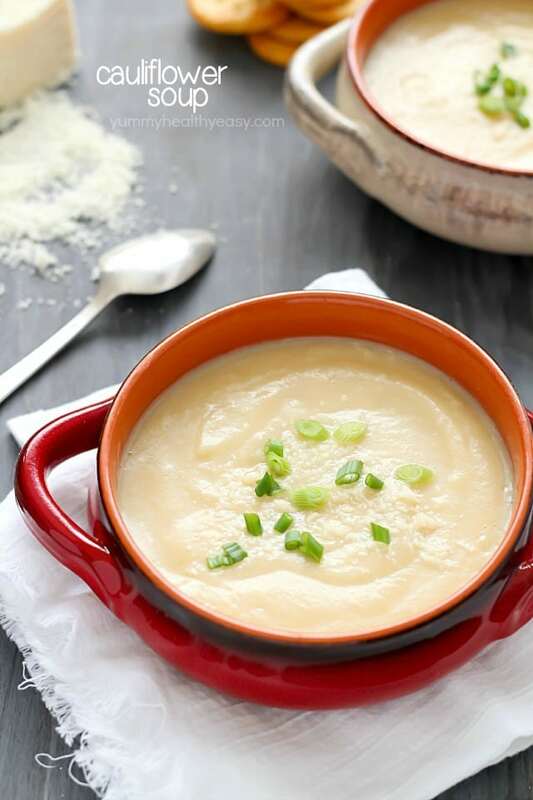 Healthy, easy and delicious cauliflower soup! Add cut up cauliflower and vegetable broth. Bring to a boil then cover and simmer for 15-20 minutes until cauliflower is softened. Carefully blend until smooth. Serve in bowls with grated parmesan cheese on top (if desired) and sliced green onions. Enjoy! 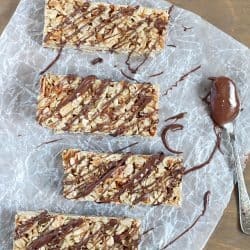 Love how easy this recipe is! I just bought a head of cauliflower this weekend and we’re iced in today, so this will be perfect. Can’t wait to try it!! I love how easy this soup is, Jen. 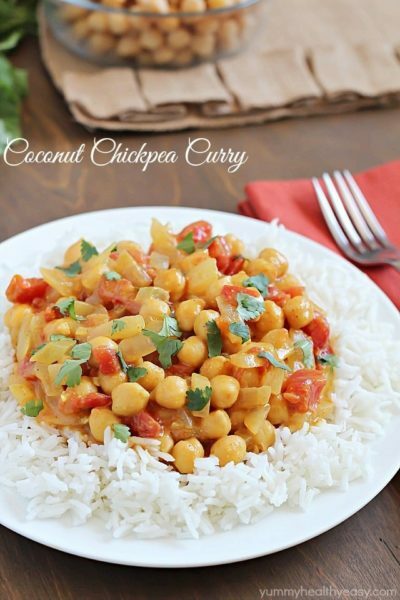 It’s perfect for those busy weeknight dinners! Cauliflower soup is the best! It’s healthy but always creamy and so perfect for right now, as in, the winter of our discontent. Fabulous! This soup looks perfect, Jen! 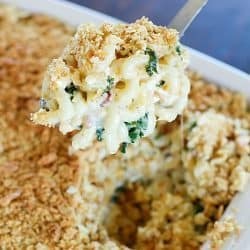 I love how creamy and easy it is to whip up. 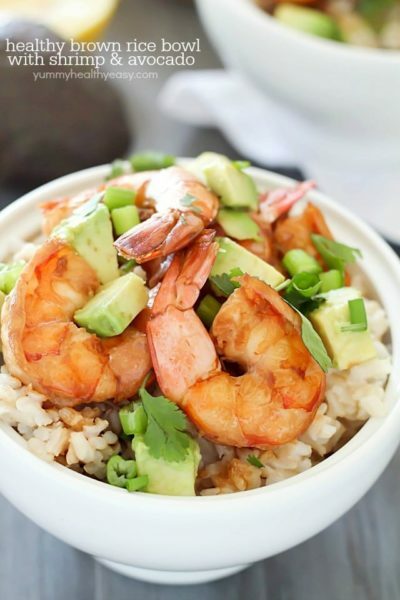 Perfect for weeknight dinners! 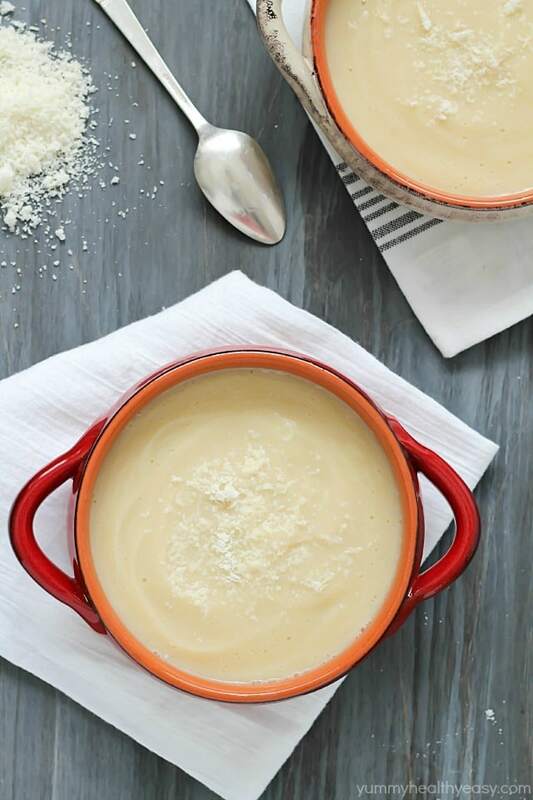 Jen I have yet to make cauliflower soup, this looks so easy and sounds yummy!! Perfect for a busy night too 🙂 Thanks for sharing! Yum! We are big soup fans in our house (mainly me because its so quick and easy). Pinned! I love how little ingredients this soup requires.. and how easy it is to make. This is an ideal weeknight dinner. Hi Bee! Not a stupid question at all. I took a head of cauliflower and cut it up into chunks and then cooked it. I hope you’ll try it! It’s crazy how much flavor it has. Looking forward to making it again. Do you always eat it warm? Just curious because I’m looking for soups that I can take to lunch, and working on asmall job site we don’t have our microwave in yet. Yeah I usually have it warm only because I’m weird and don’t like cold soup 😉 My husband on the other hand will eat soup straight from the can and doesn’t mind it cold! I think it would taste fine not warmed up! I hope you’ll give it a try! 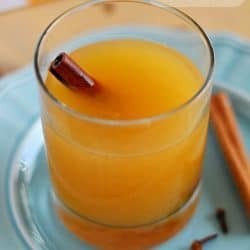 You can heat it up at home and bring in a thermos to work. That’s what I do for my kids to take warm lunches to school. Holy sodium, Batman! Any tips for reducing all that salt? It’s actually not terribly high in sodium in comparison to other soups! Just use low-sodium broth and skip the parmesan cheese and it’ll reduce it. This is a super easy, healthy and tasty soup! 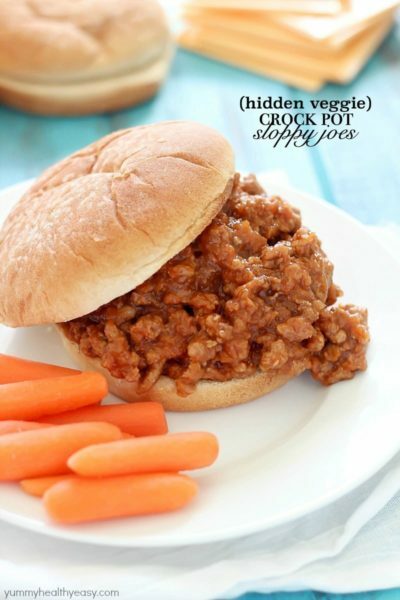 I made this for my toddler & husband for dinner and it was a hit. 🙂 I substituted the veggie stock with chicken stock since it was all I had on hand, but it did not affect the flavor negatively. Thanks for a great recipe! I’m thrilled you and your family liked it, Laura! Thank you for the nice comment! Will this soup still be good if frozen and thawed? I’ve never tried freezing it but I bet it would be! I had cauliflower going to waste in my fridge so I decided to look up a recipe to get it used. I’ll just say this; my father is addicted to the soup. I changed it up a bit because even though my family is ketogenic and low salt, we are not vegetarian. I used half chicken stock (unsalted) and half vegetable stock (normal organic), I added a bit of white pepper and I doubled up on the garlic. This soup is so rich and flavorful that I didn’t even try to do anything else to the soup. It was magic on its own. If anyone is looking for unsalted broth, Swanson sells unsalted chicken and Progresso (I think) sells low salt. If not, organic broths usually have less salt than regular and they are inexpensive. LOVE this! Thank you for the awesome comment! I love this soup! 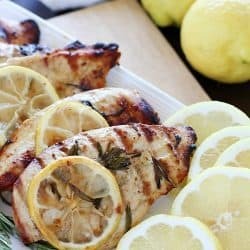 Healthy and flavorful! 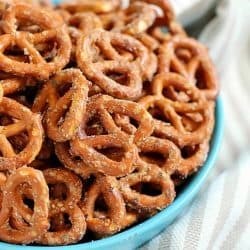 Any chance you’ve tried it in the instant pot? I made this soup tonight and it was so delicious!! I added cheese, bacon, and chives on top. My husband even liked it! I used an Emersion blender instead of our vitamix to eliminate clean up. 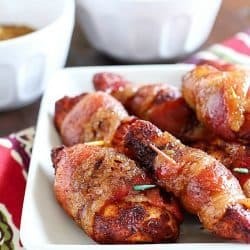 Great recipe and super easy! Thanks for the comment, Ashton! I’m so glad you liked it! And the immersion blender is an awesome idea. I need to buy one of those! Have made this 3 times already. Just did it with the orange colored cauliflower and it is a more appealing color I add rosemary, paprika, and onion powder as well. It is surprisingly filling. Oh I love the thought of using colored cauliflower! So glad you guys liked it! Thanks for this healthy and simple recipe. I added a can of garbanzo beans to get some extra protein too. It is super yummy!!!! Ohh! Adding beans in a great idea! Thanks for the comment!